The Future of Product Management Is Female! What an awesome time to live and thrive in product. More and more, the key technologies are becoming available for producers and consumers to gain from the digital revolution. Remarkably, the IT transformation is the first substantial business evolution with women actively taking part in its spread across the world. While there is still a lot to be done in terms of equal representation, the truth is that female product managers have already achieved a lot in the field. Rather than focusing just on individual characters and careers, through their products we want to highlight their contributions. That is, how these women have actively shaped the operations where they work, leading teams and delivering features according to their product visions. Which is, after all, Product Management’s mission statement. 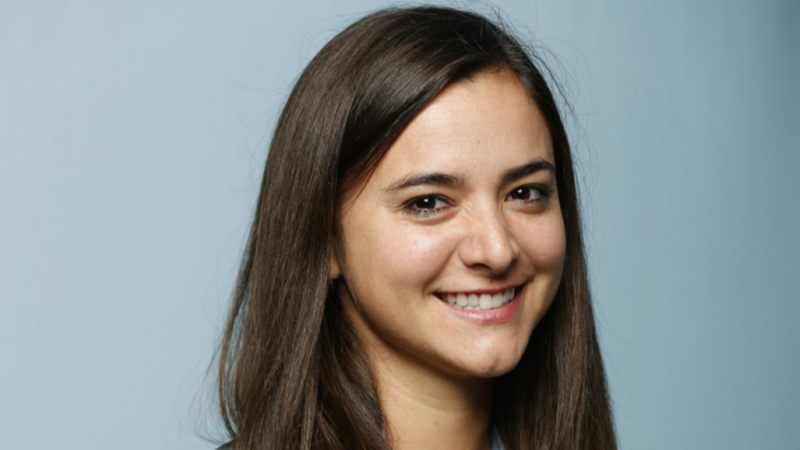 Vanessa Larco is currently a Partner of New Enterprise Associates (NEA), a VC firm. But before getting there, she studied Computer Science and became Product Manager at Microsoft, Playdom (Disney Social Games) and FunLoop. She specialized in gaming in these companies and later transitioned to B2B via Twilio (a cloud communications platform). It was during her following tenure at Box where she took on the ultimate test: managing a five Product Manager team and overseeing more than 40 engineers as Director of Product Management for Mobile & Web. Her top achievement was “All New Box”, launched in September 2016. This was Box’s move from cloud storage towards wider business services: messaging, workflow management and data sharing. The challenge involved with this type of transition is to remain simple while introducing more features. For 18 months, the PM team led by Vanessa had to think and rethink how to display the different options in an easy way, aiming to retain existing users but expanding the audience with consumers interested in the new tools. The features released by this team, Box Relay and Box Notes, remain staples of the brand’s current portfolio. Harvard, Parsons and Stanford are among the educating institutions behind this sister team’s success. Arum worked for Amazon as a Product Manager. Soo was Senior Art Director and Graphic Designer for mass-consumer products. And Dawoon reached the position of Vice President for J.P. Morgan’s Global Special Opportunities Group. 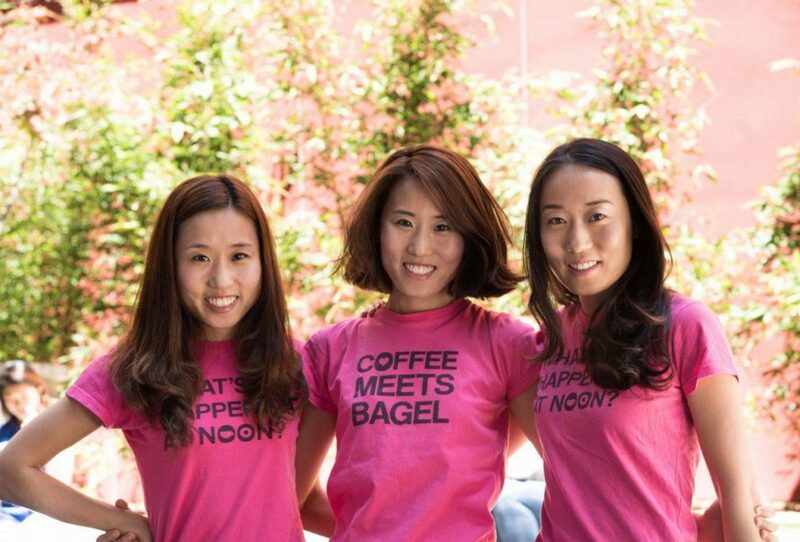 In 2012, they combined their powerful profiles to create Coffee Meets Bagel. The app, which is not related to food, is a second generation dating tool. First generation apps were very ambitious in connecting large pools of users. However, this created a problem: gender imbalances often make that very active men are pursuing more relaxed women. Coffee Meets Bagel is an example of how product managers react to existing applications. Rather than simply replicating Tinder or Grindr‘s formats, this creative sister team aimed to solve problems originated in their execution. By deploying newer technology like Machine Learning, their algorithm actually displays fewer but more relevant matches to users. This way, the connections become worthwhile pursuits. More and more, successful social media solutions in the upcoming years will focus less on quantity and more on quality. Mada had an education on Cornell and Stanford before joining the tech world as Software Engineer for Borg Warner and Siemens. She was later able to transition to business consulting through Deloitte, becoming Business Development and Product Director at Yola.com (a website creator). 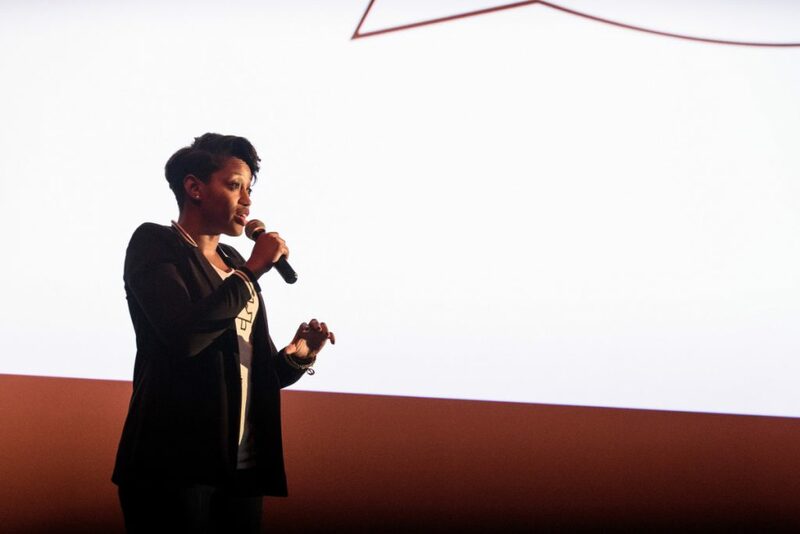 She co-founded her first company, Kindred Prints, in 2013. It was listed as one of the ‘Best new apps of 2013’ by Google Play. Branch was her next project. As co-founder and Head of Marketing, she helps coordinate the product marketing team. Under her stewardship, the company has become a leading linking and mobile attribution solution for companies like Airbnb, Pinterest, Slack, Ticketmaster, Tinder, Starbucks and Yelp. Mada offers a great example of successful transitions from software engineering to product. In this case, the vital experiences were the time as analyst for a business consultancy and, chiefly, her stints as company co-founder. While it is obviously now natural for her, many aspiring PMs who come from tech backgrounds find it difficult to include business concerns in their processes. Mada became Head of Marketing: she has definitely mastered the transition! 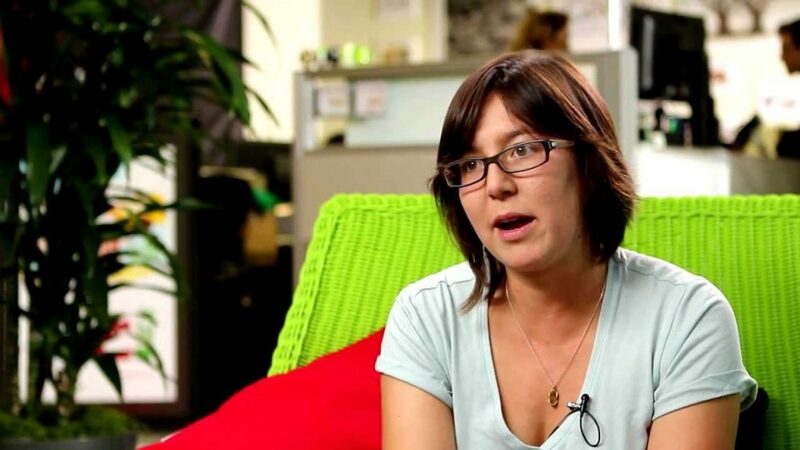 Tatyana Mamut has a PhD from UC Berkeley in Economic and Cultural Anthropology. But she is no academic, she is a business animal! Her career began as Creative and later Head of Planning for consultancy Leo Burnett. She later transitioned to IDEO, becoming Director and later Founder of the Organization Design Practice. Next step? Salesforce: starting as Senior Director for Product Design and later rising to Vice President of Product Experience for the IoT Cloud. After more than a year with Amazon, she is now adviser and speaker for different startups. At the time of launching Salesforce’s IoT platform, this technology was still in its infancy. Over 18 months, her UX and UI knowledge guided her stakeholders towards designing a powerful and easy-to-use business solution. As a Product Manager, she had to gain the trust of internal stakeholders (executing teams, executive board) but also of external partners, like consultancy Deloitte. This stresses the need for PMs to have excellent people coordination and public speaking skills. One interesting factor of her journey, clearly related to her training as an Anthropologist, is Tatyana’s passion for international product. This surely helped her a lot when she joined operations for global brands. Equally, she kept volunteering through the years with organizations like the Bill & Melinda Gates Foundation. Keeping an open mind and learning from business across the world can help PMs put things in perspective; especially those working for multinational digital firms. Laura Holmes left Stanford with a Computer Science degree, like many other successful Product Managers. Her path into product began with two internships: the second one, at Google. After this, she interned for one more company and later became CTO for Global Health Corps. She got her first product position with Cooliris, to finally return to Google as a fully-fledged Senior Product Manager. Beginning with Google Instant, she was later transferred to the Analytics team. Many readers will appreciate some features she oversaw, such as the Google Tag Manager. More recently, she joined Google’s experimental program Area 120. This is where small company teams work on new, ambitious products. Laura led the development of Grasshopper, Google’s coding app helping beginners get acquainted with coding. Actually, the name of the app honors Grace Hopper, a pioneer of computer programming. It is very fitting that one of our female PM heroes has been involved in this project! While coding is not essential to begin as a PM, this app has surely been useful for many product people as they gain experience. Tal Flanchraych has had an amazing journey through many technology companies. She began as Product Management Intern for a Facebook app company, and later became Program Manager for bonjovi.com. 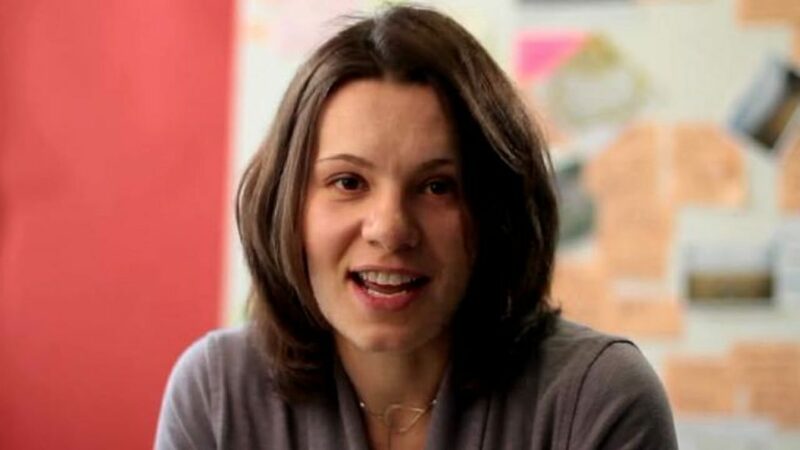 Then, she co-founded Flywheel Software, which appeared before Uber and Lyft, and was later acquired by CabConnect. She eventually became Product Manager at WorkMarket, a human resources app, which was acquired by ADP. After some time consulting other companies, she became Director of Product Management for Firsthand, a career advice service. 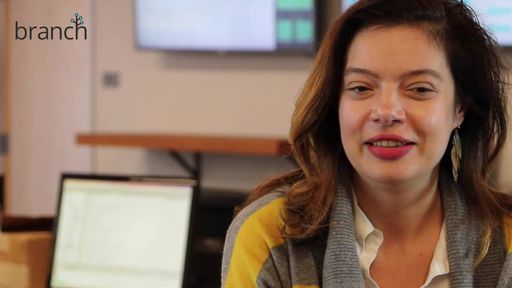 She was also Director for Inseego Corp. (a connectivity solutions company) and Springshot (a task management and collaboration platform), before joining Amazon as Senior Product Manager for Mobile. Before becoming Head of Product at YoGov, she was Product Lead at dog-walking platform Wag. If there is one particular thing that stands out about Tal’s career is her ability to transition between sectors while expanding her skills. She has remained centered on user design and monetization strategies across B2B and B2B platforms. Another important trait is her decision to work for initiatives that seek to open new markets: YoGov is a good example, aiming to solve a problem (government paperwork) by becoming your very own digital concierge. Product Managers must be exposed to many sectors and initiatives in order to thrive! 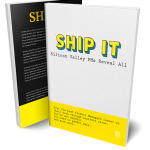 Helen Sims is of course well-known as a Product Lead at Airbnb. She has really improved the Homes Host product team, working hard at keeping happy on of the brand’s most important stakeholders. She also took care of the guest journey and the homes inventory merchandising for guests. Not a surprise, since she holds a degree in Computer and Cognitive Science, very important disciplines that consider both the technical and psychological aspects of user experience. Before that, however, she worked at Zynga, the online video game company. She was promoted three times and received several internal awards, eventually becoming Director of Product. Even though it was her first serious entry in the product arena, Helen was able to develop CSR Racing 2. This racing game became the top downloaded app on iPhone across the world and was actually linked to a 12% boost in the company’s stock! What is important about Helen’s story is her drive to move across industries; gaming used to be a male-dominated corner in the business. Showing leadership and creativity, she build her skills and was able to transition to the hospitality sector. This shows that Product Management is an extremely versatile discipline, with skills that can be applied to many different situations. 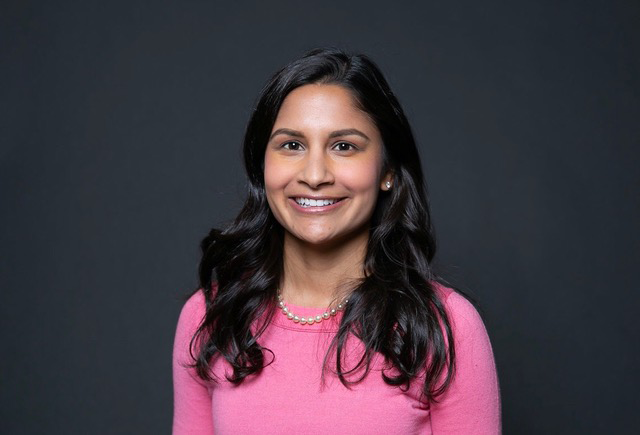 Maya attended Stanford and had her first opportunities as Software Engineer, before becoming Business Analyst at McKinsey & Company. After a couple of years, she joined Uber as their third! Product Manager. She has been there since, focusing on partner-related tasks. She led the redesign of rider-facing web domains, facilitating rider sign up and building customer support products. 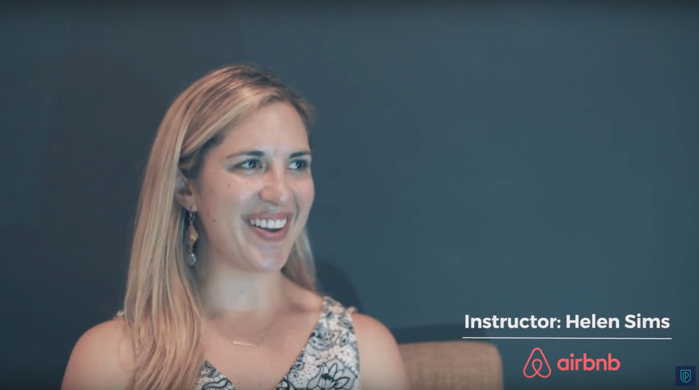 This experience allowed her to transfer to Uber for Business, which was the company’s first serious foray into the B2B arena. The service aims to fill a gap for both business travelers and companies that need transport solutions. Her combined experience made her a perfect choice for Driver Experience functions, where she worked on providing new maps for partners and introducing functions as vital as tipping. Today, she is refocusing her efforts on expanding Uber Eats. One important PM attribute shown by Maya is the attention you must always pay to stakeholders. Drivers, while not direct Uber employees, are vital agents for the app’s success. While cheaper in the short term, it would be a failure to overlook their well-being. Making this sort of long-term, sustainable decisions (like introducing tipping or moving navigation away from Google Maps) is an essential part of being a successful Product Manager. Rovina has now been at Amazon for more than 7 years. Rather than the more technical profiles seen above, she has a Marketing and Finance background. Her first experiences were with General Mills, and she also founded Fiber Sole, a Christian-oriented streetwear brand. But for the most part of her career, she has been part of Amazon. Beginning as a Vendor Manager for Sports Apparel, she slowly climbed the hierarchy until becoming Senior Product Manager. In her position, she led a mixed team of tech and non-tech people within Amazon’s Lifecycle Marketing function. Their first initiative was “Amazon’s Textures and Hues” storefront: it allows shoppers to browse products based on their hair texture. She won the internal “Just Do It” award, personally delivered by Jeff Bezos, for her innovative work. An important factor of her personal and professional growth has been her role as Amazon’s President of the Black Employee Network. Along with the Board of Directors, her mission was to provide a structure for Black employees to express their concerns and find ways of increasing their contributions within the company. This shows that diversity is not something that comes automatically; it must be built within and by professional women who understand its challenges. Thankfully, we have left behind those days when only a very small section of the population was felt to have a role in tech. Today, more and more people with very diverse backgrounds are taking part in tech operations across the world. More importantly, these women are both leading successful Product Management teams and working hard at creating more inclusive (and profitable!) work environments. After all, you need to know how your consumers think: it makes no sense to exclude half of the population from your ranks! Do you know any other products made by women that have been excluded from this list? Let us know!